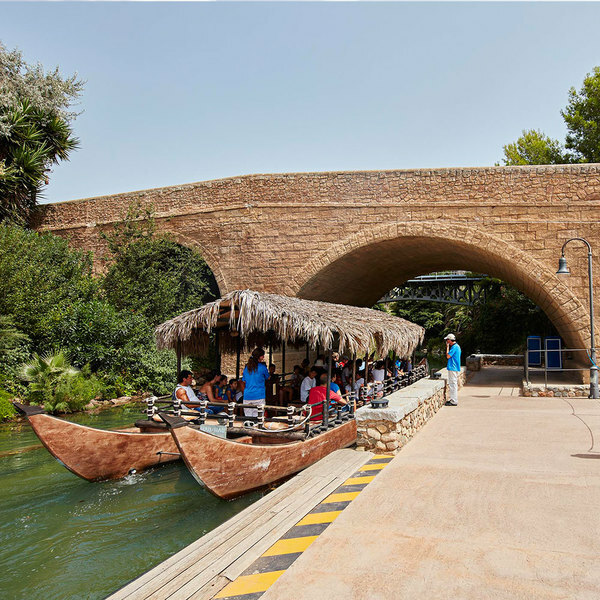 Travel from PortAventura China to PortAventura Mediterrània in this pretty Oriental-style boat in the Waitan Port ride. Feel like an emperor from the ancient world on this boat decorated in true Orientalstyle and enjoy a journey from distant China to the Mediterranean, crossing through the Far West. 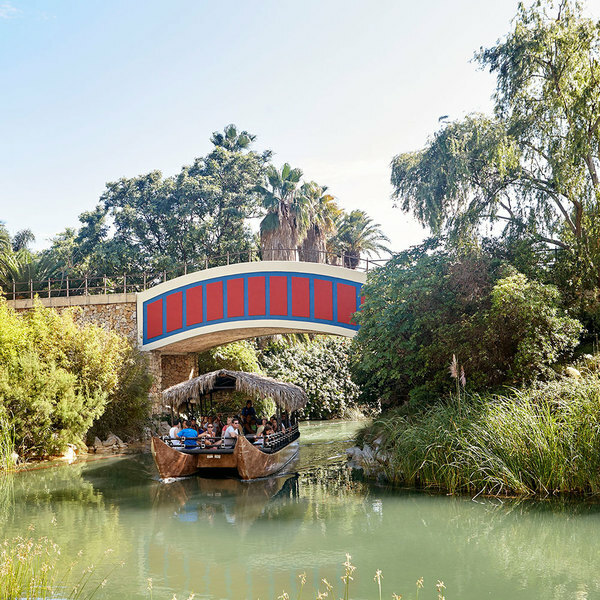 The Waitan Port ride is a unique way of discovering the hidden corners of PortAventura and the stunning vegetation that surrounds the park. 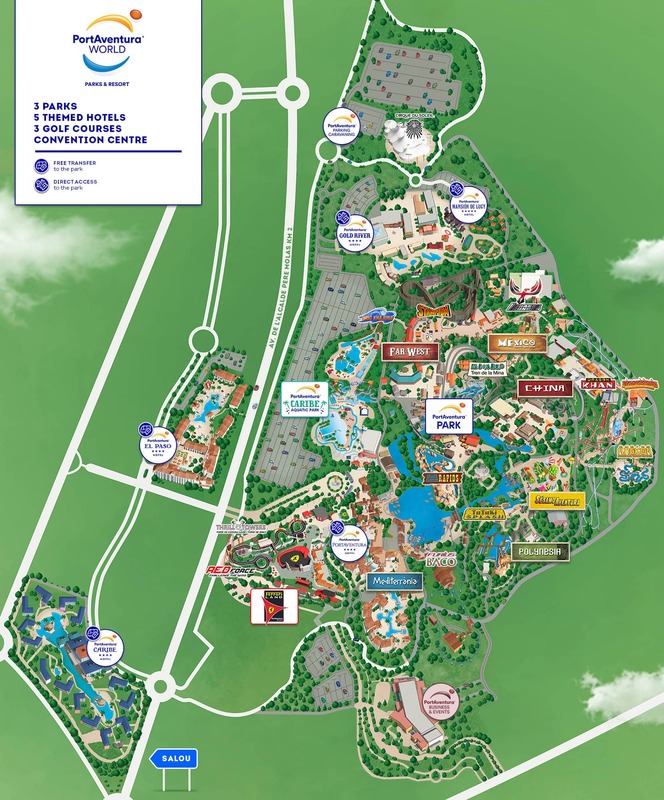 Head to the China port and wait for the boat to come and pick you up. 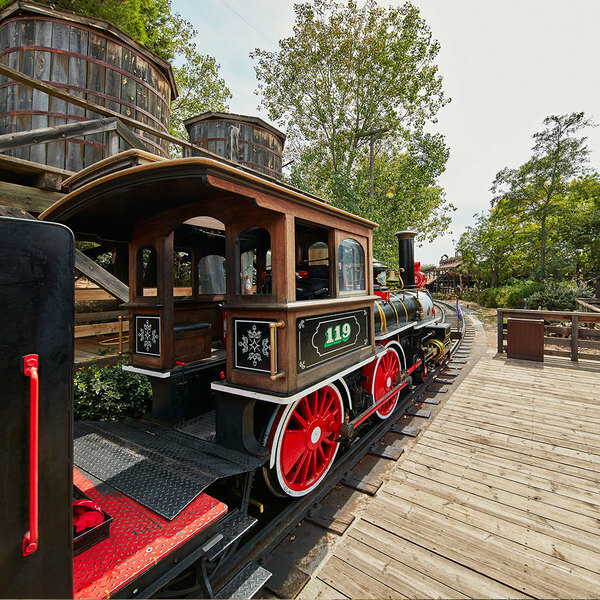 Do you know which river the Waitan Port ride is simulating? Waitan is a recreation of one of the ports on the Yangtze river. The emperor's luxurious sampan is docked on the riverbank. Other more modest fishing boats stand beside it, which would also have been used as homes. These fishing boats have come all the way from China! Join us on board as we set sail on a journey to ancient China. Don't miss your chance to hop on this train heading for the Far East. All aboard! 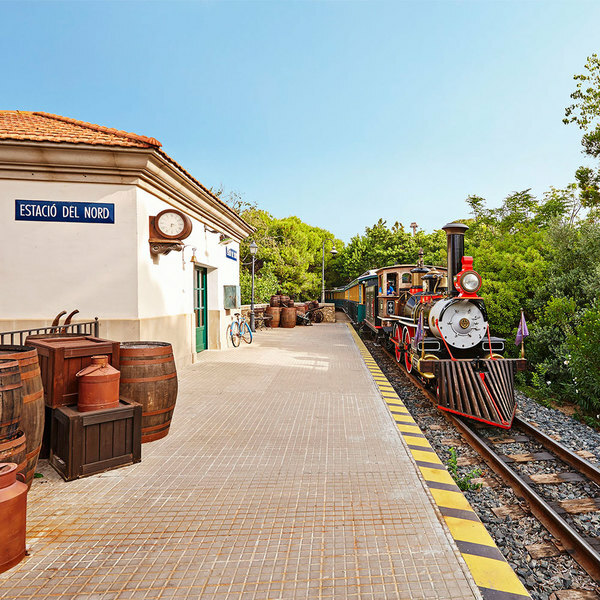 The train is about to leave from Penitence Station on a fascinating journey through the whole PortAventura theme park!